Totally renovated 3 bedroom 2 bath home with over 2100 square feet featuring open floor plan, great room with fireplace, dining room and equipped eat-in kitchen with granite & stainless appliances. Designer colors and high-end finishes throughout including spa baths. 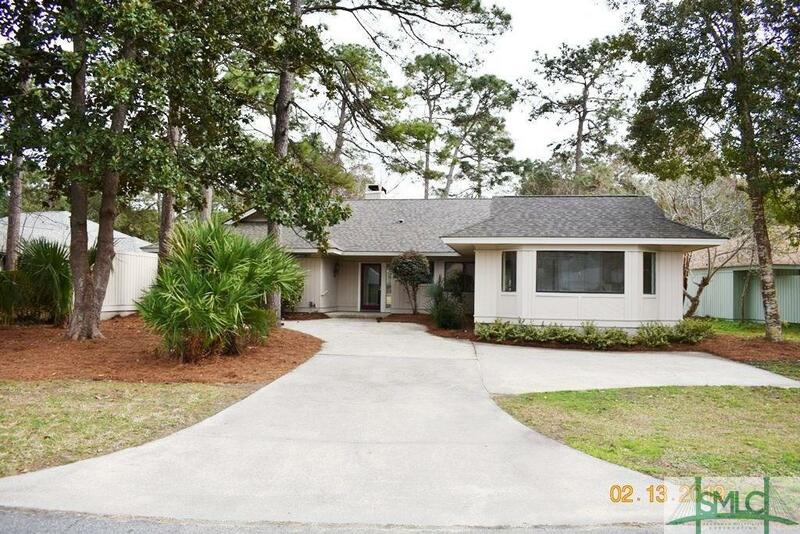 Located on peaceful lagoon lot featuring in-ground swimming pool.